BingoSpa mineral baths are a real boon for the skin. Salt due to the presence of micro - and macronutrients in pure form, which are well absorbed by the skin, strengthen and firm. 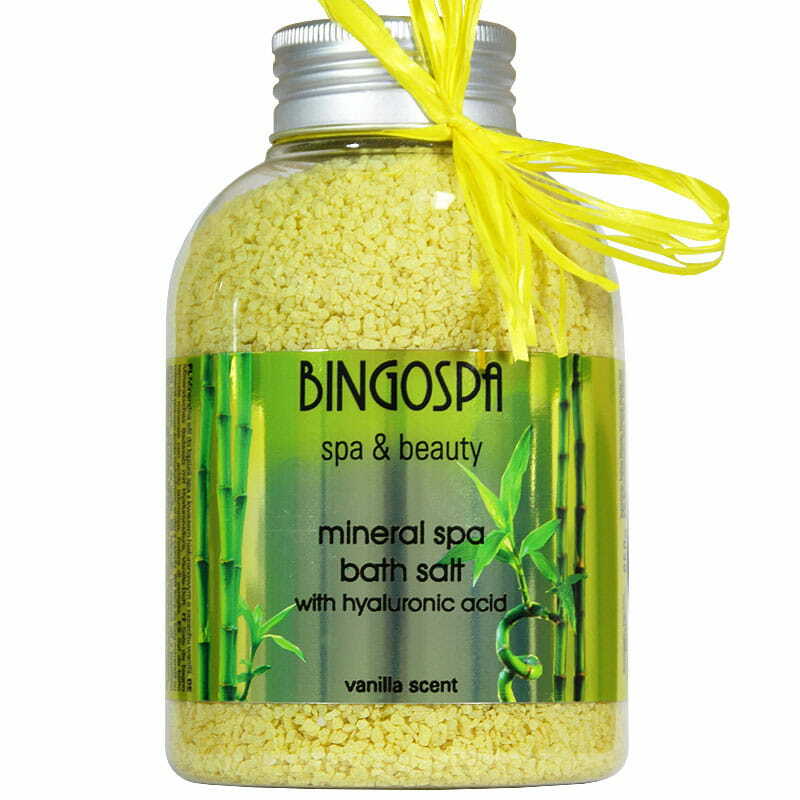 Regular use of minerals BingoSpa in the bath prevents excessive drying of the skin, improves cell metabolism and contributes to skin regeneration. 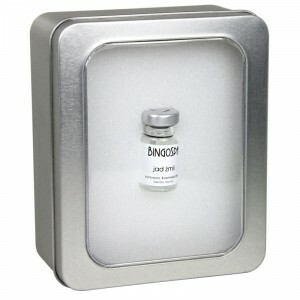 Dissolved in water, the concentration of micronutrients equalize between the bath water and the electrolyte contained in the cells of the skin. This micronutrient ions are washed away from the skin. Minerals bath BingoSpa not contain detergents - do not cause the formation of foam, so are suitable for bathing in hot tubs (jacuzzi) and bathing in traditional bathtubs. It contains pure collagen and silk proteins, making the skin retain moisture causing long-lasting effect and pleasant feeling of freshness and smoothness. 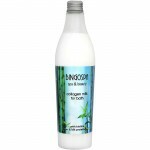 "Algae bath BingoSpa" contains botanical extracts complex Ascophyllum algae, Spirulina, Laminaria, Fucus and Nori. Chocolate with Orange is a creamy bath BingoSpa with sensual scent of luxury relaxation. 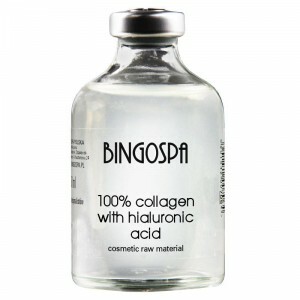 BingoSpa bath caresses the the senses, and active ingredients perfectly cherish, nourish and smooth skin. 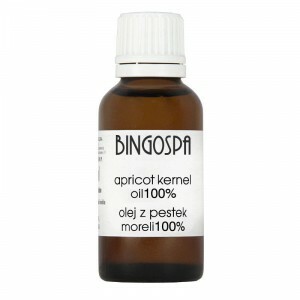 Creamy bath BingoSpa contains orange oil and sweet almond oil. The peat prevents premature aging of the skin and preserves beautiful appearance for years to come.